This bucket adaptation was developed to deal with several issues relating to health and safety. It also reduced waste and improved quality. 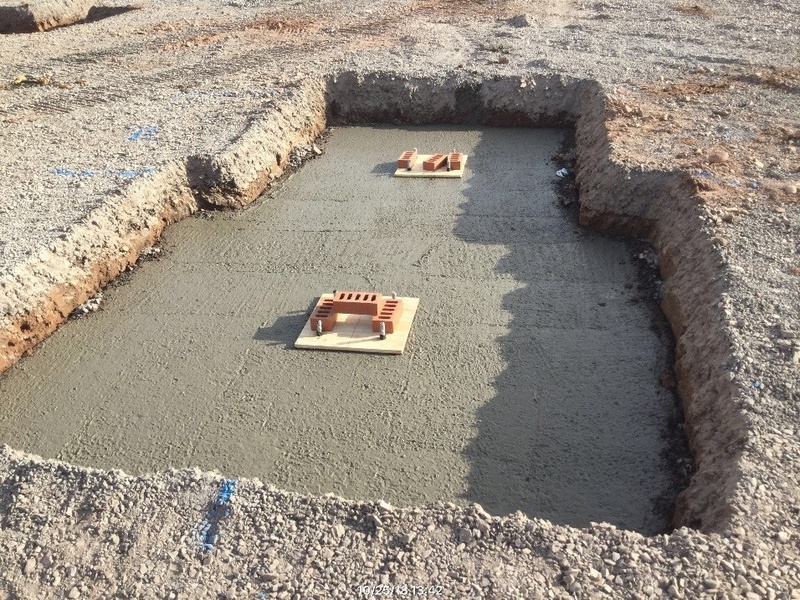 The concrete lorry was able to discharge directly into the bucket and from there, the concrete would be placed accurately into the foundation. 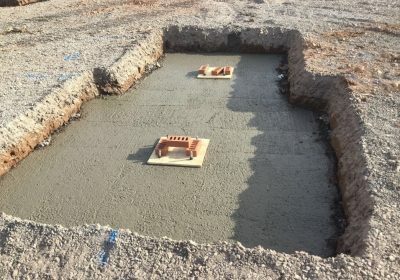 The design of the bucket meant that the chute could be directed exactly where the concrete was required and there was no overfill. This displaced any need for operatives to be near the moving plant or near the excavation. 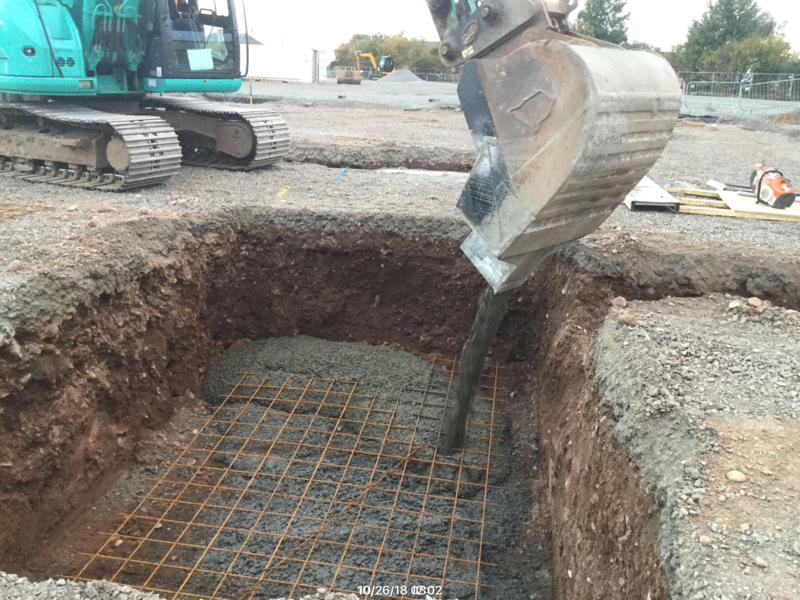 There was no spillage around the edges of the excavation, as you would get with the use of a standard bucket or pump hose, so no waste is produced. Operatives were not put at risk by having to drag concrete pump hoses around a heavily excavated area. Once the concrete was poured, working platforms were used to ensure the safety of operatives whilst vibrating concrete and placing bolts. Manual handling of concrete pump hoses. No wash out of concrete pump. Slip, trips and falls to operatives working in and around excavations. Working at height whilst directing pump hoses. Operatives shovelling concrete to levels. Operatives removing excess concrete with shovels. Operatives contact with concrete and cement. The risks associated with most of these hazards were high.